These meets are headed by a relatively new group, Stoke based Honda enthusiasts the VTEC Junkies. Who have seen massive growth in the time they have been active, and September marks the anniversary of their group. Making our upcoming meet at the end of this month a particularly special one! The group has expanded across the country of the past few months with members travelling from as far as Leeds and London to come to the meets here at TEGIWA HQ. Their Facebook page has reached 1,200 members strong now, and they’ve begun branching out to differing meets across the midlands including famed MFN – as well as smaller meets in the area at venues like Trentham Gardens. Aiming to grow the local scene, the VTEC Junkies have been a positive influence with in the culture – happy to help out other aspiring builders and throw tips and tricks to those who need it. The last end of month meet was special however, September marks the first anniversary of the inception of VTEC Junkies. So to celebrate we once again opened up Tegiwa HQ to the masses and the Junkies admins gave out some awards. It’s always a treat seeing a community come together, and with these guys its close to home as we all share the same passion. Seeing that celebrated, even if it is monthly, is lovely to see. There’s always a great atmosphere, a friendly crowd and fun to be had. We also see some lovely Hondas roll through the gates, and this month was no different. A nice variety showed up, showing many slices of the Honda community both modern and classic. Including this awesome Del Sol with a EG front end, built by hand on a driveway, the attention to detail on this was great – a really top notch build from top to bottom. Connor, resident Admin in the Junkies has been making steady progress on his CRX – showing off his handiwork (and his BBK) next to our FK8. Really giving you an idea of how style has changed over the past 20 odd years. Another belter was this EP, colour coded from the bay to the interior, little touches like this make a build stand out something fierce and was definitely getting a lot of attention throughout the meet. So we want to say congrats to the winners; Ash and his EK for Best Build, Kyle for Junkie of the Year and Wayne for Car of the Day! Without all of you the Honda community wouldn’t be the same. Thank you for popping down, we very much look forward to the next one as always and we can’t wait to see what you folks bring down. 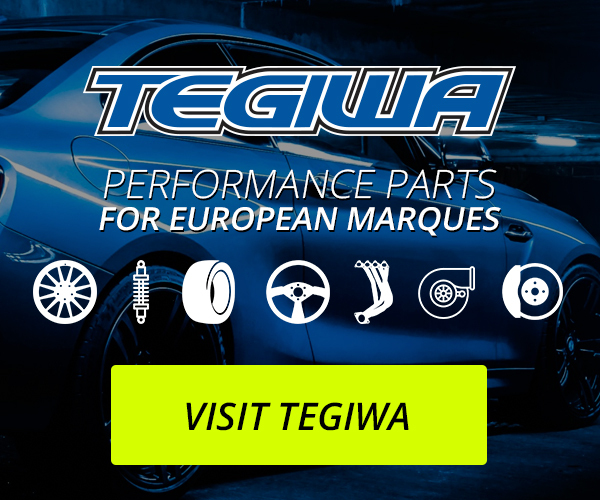 If you wanna catch the Junkies, check out Mimms Honda Day on the 9th of December at Stoneleigh Park, Coventry and of course our own meet here at Tegiwa HQ – on October 28th.